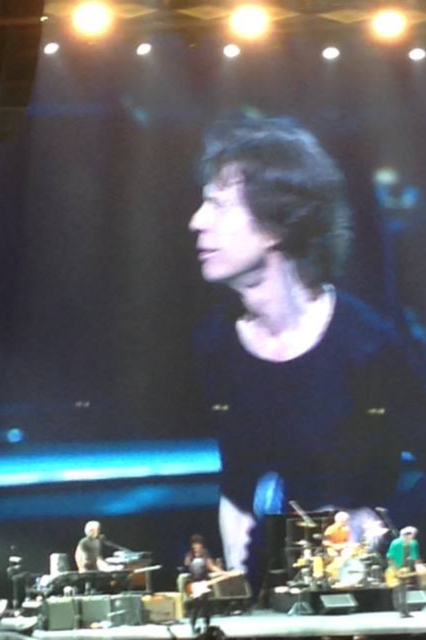 Looks pretty good for 69! 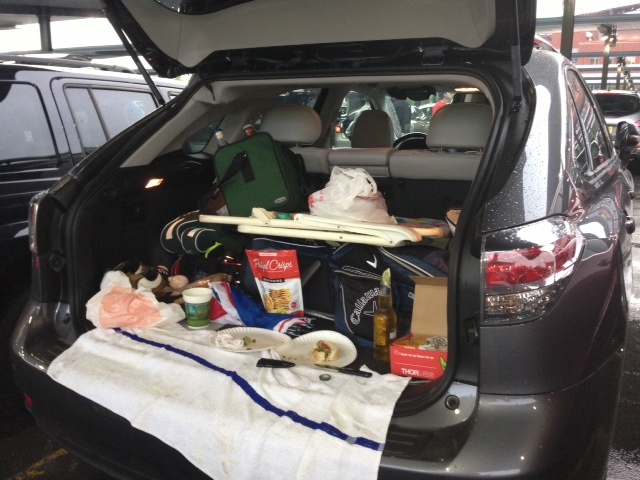 Yesterday was my first official day of summer… and as my sister said “You have too much time on your hands”…. 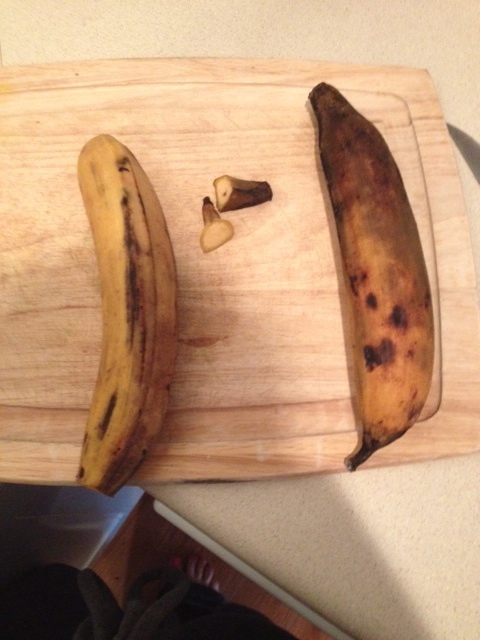 I had some plantains that were looking mighty ripe (when they begin to turn black they are ready to go!). 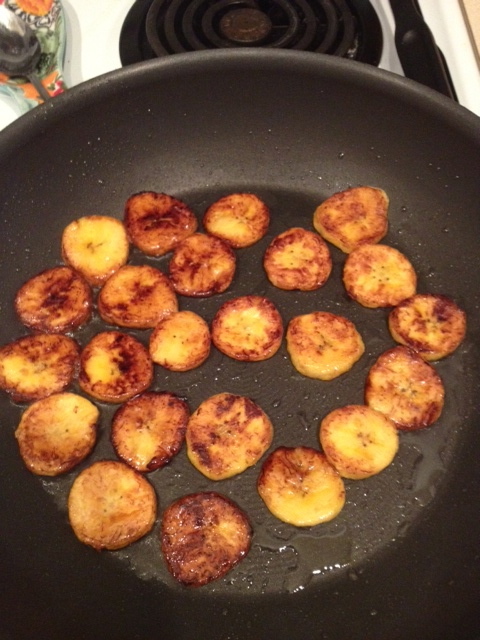 This was my first time eating or cooking with plantains and it was a success! 3. Heat the coconut oil until it is very, very hot! 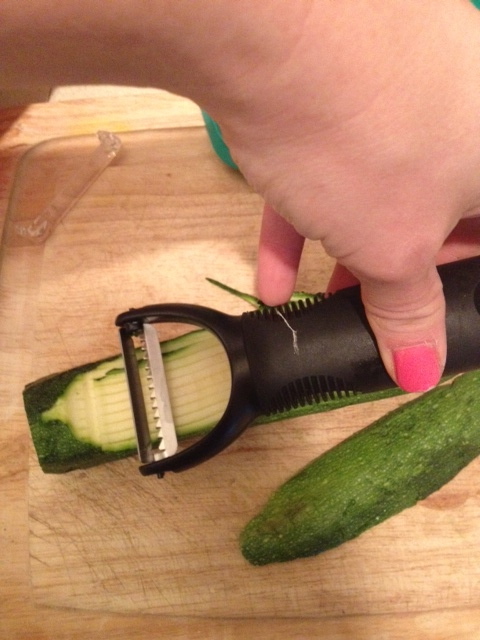 I mean like 1-2 minutes heating this stuff. 4. Add plantain chips and let “fry” for about 30 seconds to 1 minute…then using a fork or tongs flip over..be careful not to burn! Today I plan on making fresh guacamole to go with the plantain chips! 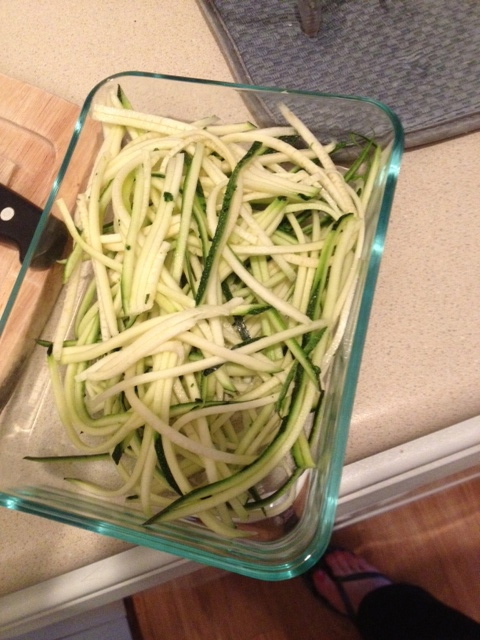 Use a Julienne Peeler to put your zucchini on a cutting board and have at it! 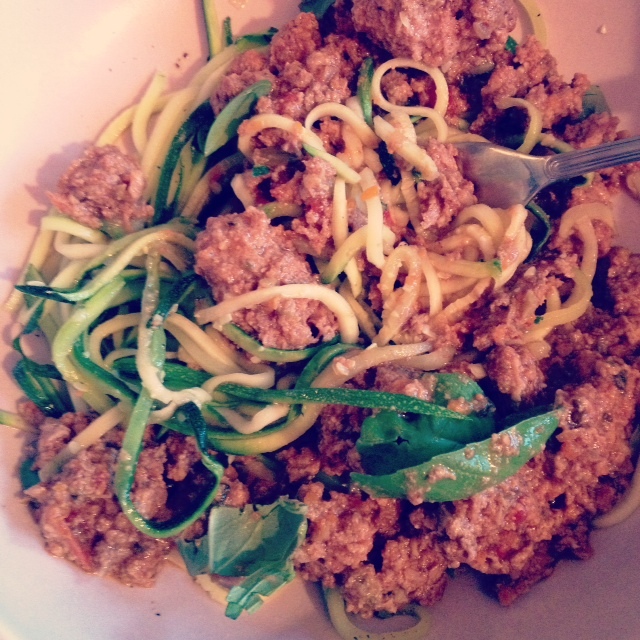 I heated my zoodles for about 2 minutes in the microwave, drained the water and added some salt and pepper… then tossed with the ground beef and some fresh basil…it was SO good. In the past…pre-paleo I would’ve wanted to add some parmesan cheese…but to be honest I do not crave dairy…cheese, yogurt etc. but if you are a non-paleo have some parm with it! This man was a principal for 36 years and retired…his students did a flash mob to “Don’t Stop Believing” and wrote a huge sign that said “Thanks for Always Believing in Us”…HOW CUTE!! This will put a smile on your face today!